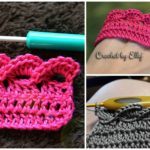 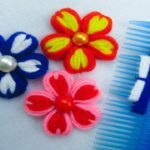 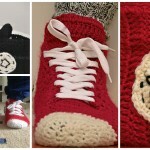 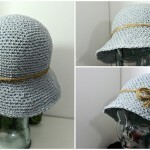 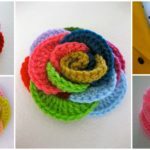 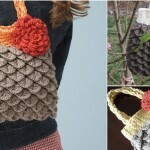 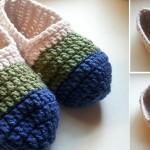 Today at pretty-ideas.com we have searched and want to show you how to crochet beautiful rose which one is copy of real rose. 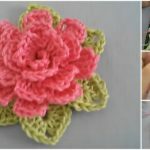 We have for you video tutorials and we hope you will understand everything easily, because in tutorial author has explained everything step by step and when you finish crocheting you will have beautiful rose in color which you will choose. 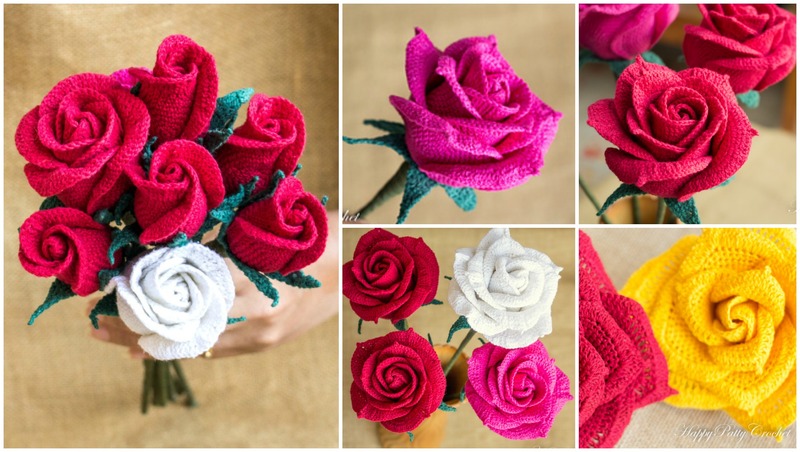 If you will crochet many roses you will have bucket of beautiful and attractive roses. 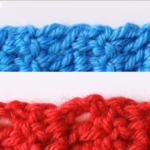 Down you can see link where you can see video tutorials.